Move your servers into high redundant Tier 4 data centers utilizing power & infrastructure with cheap server colocation India services In Hyderabad, Chennai, Bangalore, Mumbai, and Delhi DC. House your entire equipment in our premium tier 4 Indian data centers at lowest price by acquiring our award winning server colocation services in india. 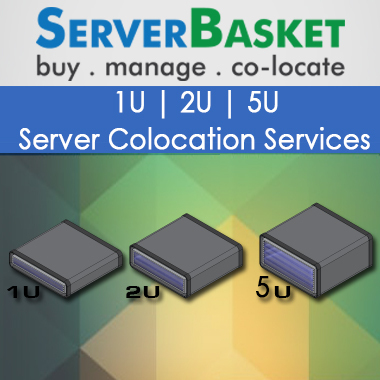 We assure the users available cheap server colocation hosting in different locations across India to deliver great efficiency with reliability with single colocation server, 1U Rack, 2U rack colocation servers. Your servers are housed at our own colocation data centers located at Hyderabad, Bangalore, Mumbai, Chennai, Delhi etc. and are taken care of for optimal performance with provided free hardware as well as software support, low latency, 100% server uptime and 24/7 technical monitoring and maintenance support with our cheap server colocation india. We provide Cheap server colocation services to the users by housing their servers in our highly secured data centers and make the colocation servers accessible to the clients from any location in India i.e., Hyderabad, Bangalore, Chennai, Delhi etc. If required, we provide brand names servers as well as other hardware equipment for lease to the customers at lowest prices with our hardware leasing program with our server colocation india. Our Colocation server pricing are available at best rates on free server hardware maintenance, free spare parts support that suits perfect for the virtual environments. If in any case you face any kind of hardware related damages or output issues due to outdated softwares, meanwhile we replace the hardware with our own equipment and update the softwares to latest versions without charging any extra prices from the clients for maintaining work continuity by choosing our colocation server hosting services india. 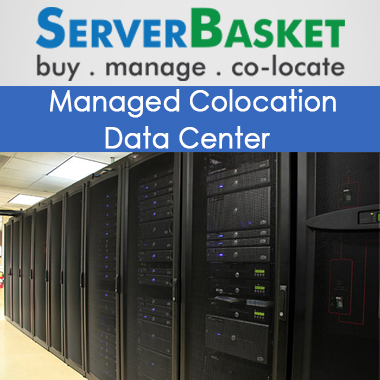 Our Server colocation India services accept monthly, quarterly, semi-annual, and annual or any type of billing option based on customer’s convenience with the help of our secure payment gateway. You will also be provided the flexibility to change the billing cycles whenever required by contacting our support team by changing the colocation server plans. With our low price colocation server hosting plans and tier 4 data centers, you will get rid of delays between the instruction provided and data transferred as per need thus proving low latency. Our latency financial cloud is designed to meet trading needs of financial hubs located in and around the world. Any doubts or queries related to our data center facilities, then without any hesitation, you can visit our data centers at any time and check out the facilities provided before co-locating your server in to our data centers. Our tier 4 data centers are built and planned in such a way that your down time would be less than 24 minutes in the entire year, 8 zone security enabled, scalability options for over a decade, large DC space, 96 hours power outage protection and 2N+1 fully redundant infrastructure with cheap colocation hosting in india. We provide low cost server colocation facilities through our sophisticated data centers with state of art processes and designs to ensure 100% server uptime guarantee for unhindered business operations. With dual network paths including N+N redundancy for Firewalls, we hereby eliminate downtime issues.